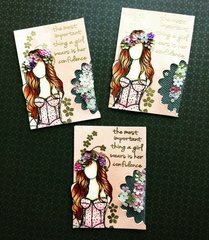 Express your inner flower child with Nesting Flowers Decorative Die Set by Scrapbook.com. 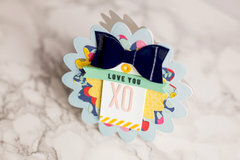 Depending on material and styling, these floral shapes can complement a variety of crafting themes from groovy to whimsical or trendy to bohemian or classic to cute! 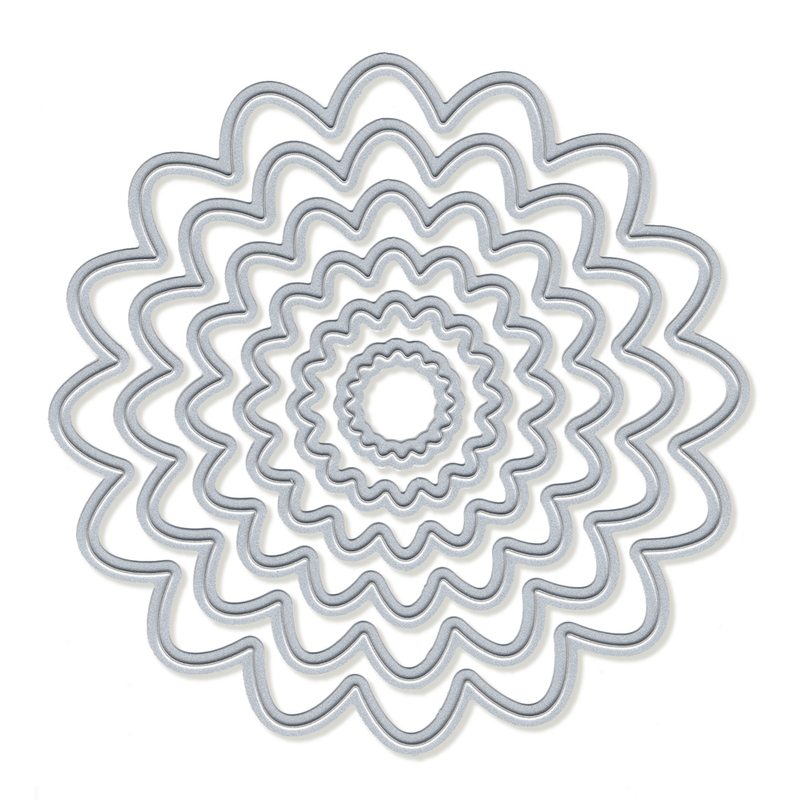 Quickly and easily cut paper, cardstock, vellum, or foil (or use as stencils!) 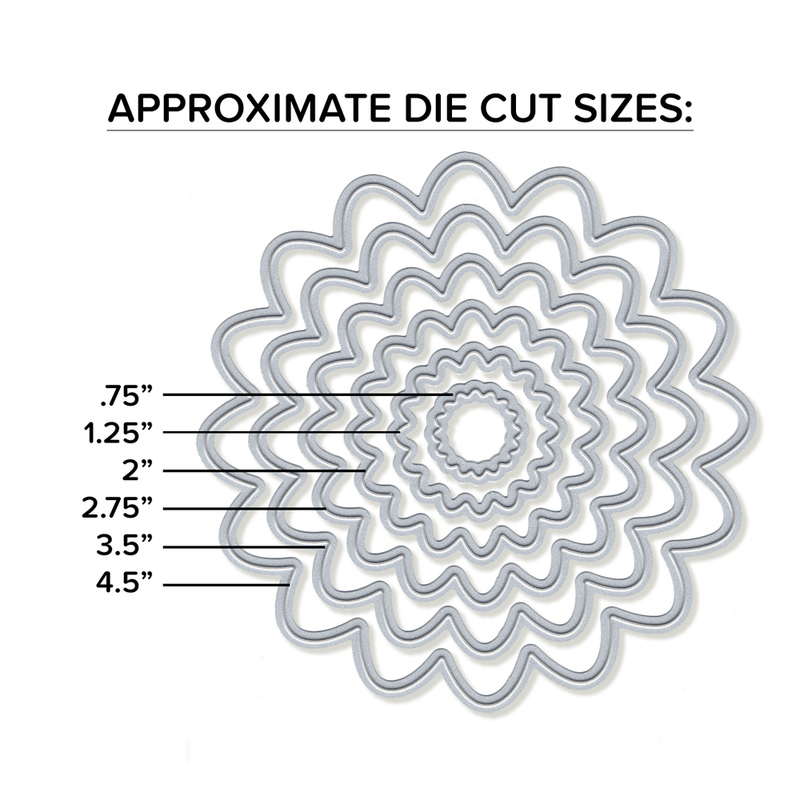 All Exclusive Crafts Dies are compatible with most manual die cutting machines (sold separately). Whether you need a small 2" floral shape for a wedding card or 4.25" floral spring bulletin board, this kit has just what you need. 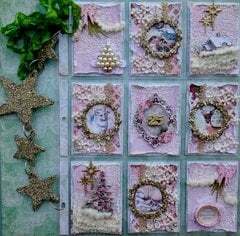 Each package includes six nesting dies that measure approximately .75" x .75", 1.25" x 1.25", 2" x 2", 2.75" x 2.75", 3.5" x 3.5" and 4.25" x 4.25". Nested Flowers ~ Really cute! 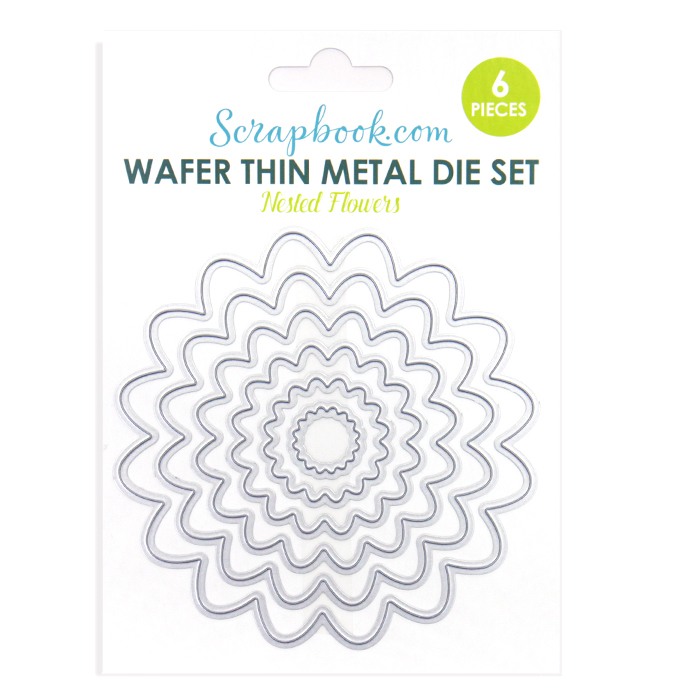 I bought these nested dies to try them out. Wasn't sure I'd like a brand other than what I've bought in the past. So glad I did! They're wonderful! They cut cleanly, and look great. The card they came on is reusable for storage, and the dies stick securely to it. I really like this set, and I highly recommend it. I am new at using die sets. I recently bought Cricut Cuttlebug. This set is one of the first I have purchased. 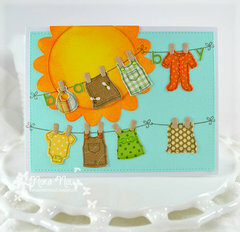 I was able to create a very cute birthday card with three of the nested sizes. They were easy to use with the Cuttlebug. I also purchased the nested circles, but have not had the opportunity to use them, but I am quite sure they also will be easy to use. Cuts like a dream and very crisp! This set of dies seems much sturdier than another design I recently purchased. Have already used on several projects. A definite winner and the price can't be beat! The stacked flower die works really well. When cut, the rings are very crisp, with clean edges. The die itself is kind of flimsy and I think could have been made of a little heavier metal, but it does cut as expected. These are the best dies I have ever purchased. Super generous size so perfect for felt embroidery!!! I commend you for the photos ... they sold me ... great job!!! Very nice and useful quality dies. They cut great, very happy with them. 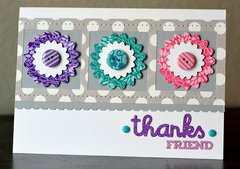 Love this simple flower die to add to my projects. Can I use the Umbrella dies with the Cuttlebug? By: Kiwibird (05-Sep-16) Helpful Question? Yes | No Thank you! Report Inappropriate This question has been reported. Thank you! I would guess you would be able to. I have the original red Sizzix die machine and added thin chipboard sheets under my cutting plate to make up the difference of the die. By: hkherbert (06-Sep-16) Helpful Answer? Yes | No Thank you! Report Inappropriate This Answer has been reported. Thank you!